A review of Public Parks: The Key to Livable Communities, by Alexander Garvin. 2010. ISBN: 0393732797. New York, USA: W. W. Norton & Company. 224 pages. 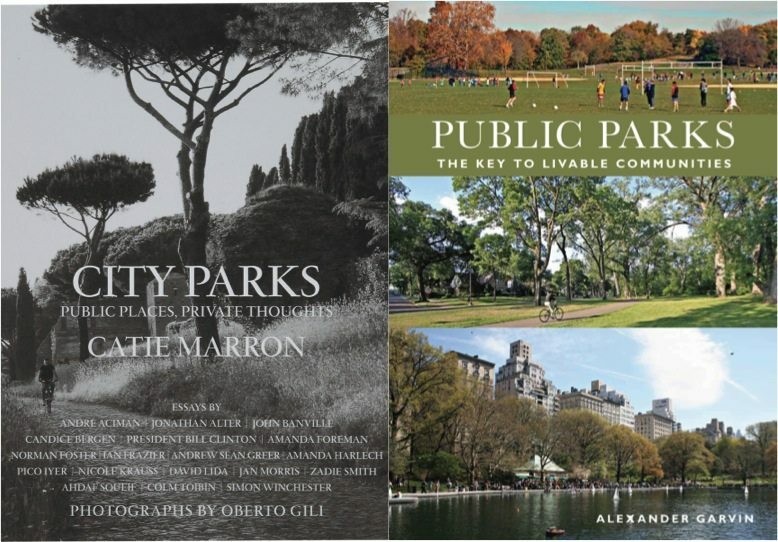 And City Parks: Public Places, Private Thoughts, by Catie Marron. 2013. ISBN: 0062231790. New York, USA. Harper. 304 pages. Buy the books. 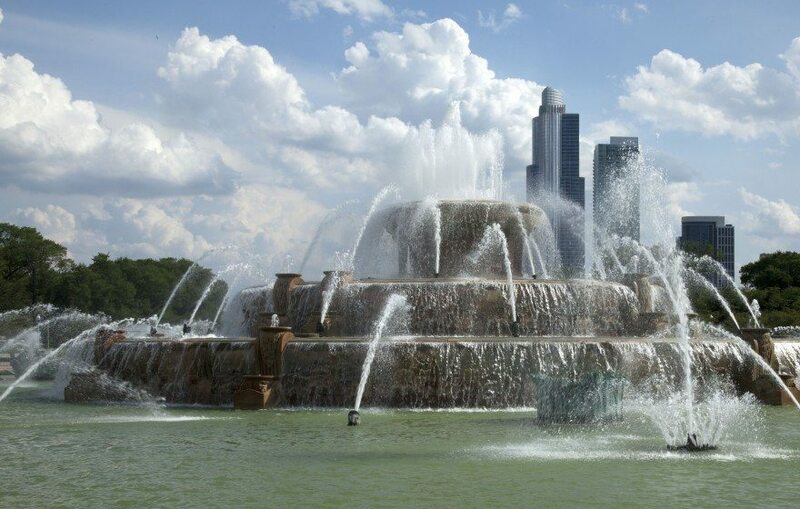 The last part of the 20th century and the first decades of the 21st represent a new “Golden Age” for city parks. 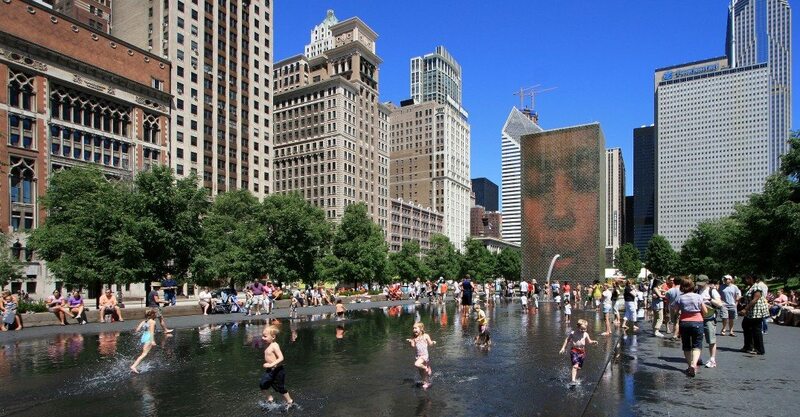 Certainly, looking at the American and international urban landscape, beautiful and expansive new public parks have popped up all over, while many historic parks first created in the 19th century, have been restored through novel public-private partnerships. Why is the creation of big new parks happening in so many cities, and what does this portend for global social trends? 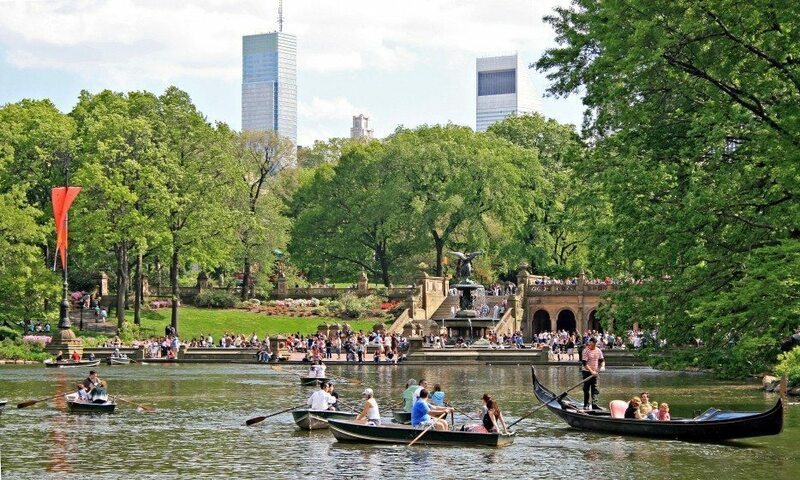 In my view, this “peacetime arms race” for bigger and better parks reflects several goals—parks are important parts of making cities more environmentally sustainable and people healthier, but they are also magnets that attract both investment and newly mobile tech workers, who can work anywhere but are choosing cities for quality of life. 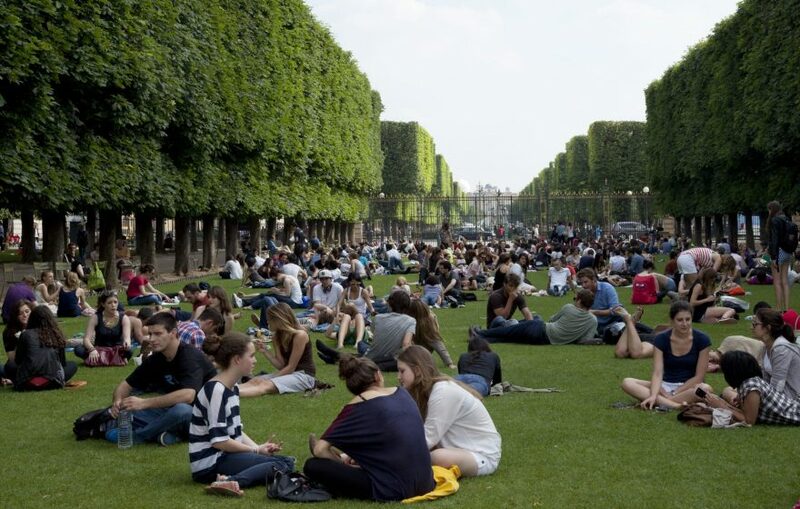 Parks—and the lifestyles they enable—are part of the attraction, and in the global competition for the young and the talented, parks are part of the winning formula for cities. Parks are essential to human interchange and to the growth of the human soul. As parks have become touchstones, defining and enabling the resurgence of cities, several authors have tried to document that phenomenon. Two books published in the last five years provide a fresh perspective on parks around the world and across centuries. One book focuses on the common factors that make great city parks, addressing many of the practical “mechanics” that lead to good design and management of parks; the other likewise builds the case for parks as an attribute of livable cities, but mostly from the point of view of untrained, but highly perceptive, park users. Both attempt to get “inside” parks, but one comes in more through the brain, the other through the heart and soul. Alexander Garvin, who describes himself as a “strategist of the public realm,” is the CEO of AGA Public Realm Strategists. The Yale-trained architect and city planner has worked extensively in both the public and private realms and has also taught at Yale for more than 45 years as an adjunct professor. Among his many professional accomplishments was the development of an innovative plan to try to lure the 2012 Olympics to New York City (which ultimately went to London), and many master plans for communities across the country, including a plan for the Atlanta Beltline. Garvin provides a great resource to professionals in the park and city planning, design and management realms, as well as to citizen activists and civic officials, beginning with a concise but illuminating history of the emergence of public parks in Europe and the U.S. In that initial chapter, he tries to answer the question about what is the world’s first public park. While he argues that the first purpose-built public parks are either the Derby Arboretum or Birkenhead, both in England, he also makes the case for much earlier royal parks and pleasure grounds that were at least partially open to the public prior to being fully opened or owned by the public. He follows this historical introduction with thematic chapters that manage to encompass his notions about the common elements that make great parks, while also providing a “user’s manual” for how to develop, design and manage parks, from “Site Selection” to “Finance and Governance”—two of 12 chapters that are replete with examples and beautiful color photos taken (mostly) by Garvin himself. While the chapter headings thematically group parks, the chapters act as ample vessels for taking the reader around the world in 80 parks (or so), allowing Garvin to explicate, from a city planner’s perspective, how parks both define and are defined by the cities in which they are created, and how different circumstances—such as abandoned rail lines and industrial sites—can be reborn as magnificent new parks (as in the now well-known High Line in New York City, as well as less-well-known but equally compelling urban trail parks, such as the Cedar Lake Trail in Minneapolis, and Boston’s Southwest Corridor Park, built over an underground subway line that replaced an old elevated rail line). 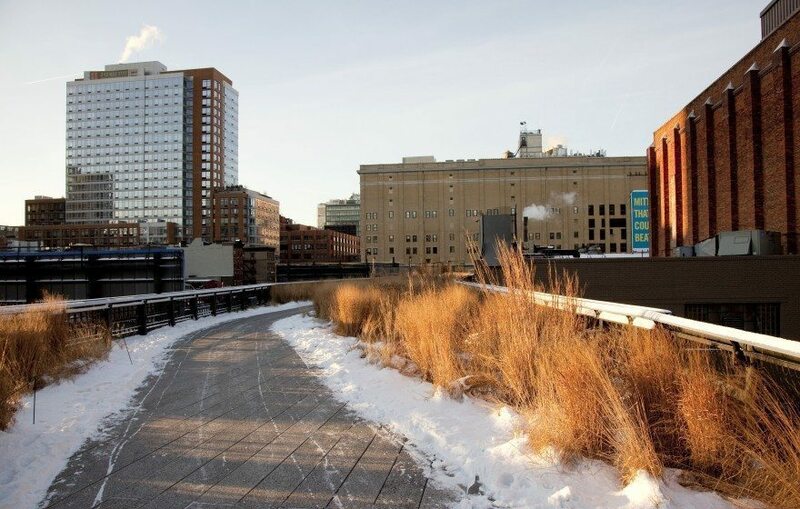 Catie Marron, philanthropist, former chair of the New York Public Library, and current chair of the Friends of the High Line, also takes readers on a tour of parks around the world, but she does so not through the mind of a professional planner, nor exclusively through her own mind. Instead, she visits parks near and far through the experiences of others, mostly highly regarded authors of fiction and non-fiction, but also a movie star, a world-renowned architect, and the 42nd President of the United States. Whereas Garvin takes a thoroughly professional, mostly distant perspective on the parks and related themes he writes about, Marron’s approach is highly personal. 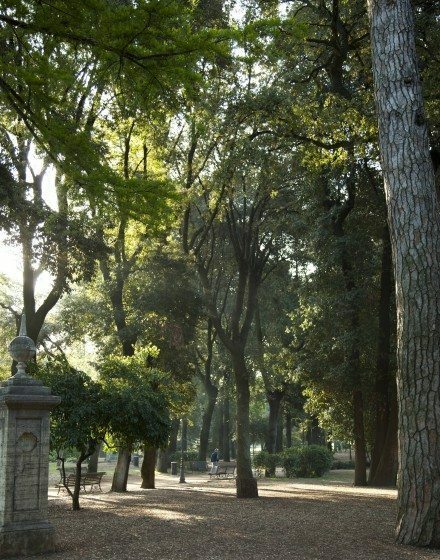 She is joined in the endeavor by photographer Oberto Gili, who took pictures of the 18 cities (and 22 parks in those cities), and more importantly, by the 18 authors of the essays about the parks. Protestors in Grant Park, Chicago 1968. When people think about or write about their personal experiences with parks, loved ones often intrude, as in Candice Bergen’s hilarious memory of her grandmother, Lillie Mae, who took her on visits to LA’s Griffith Park. Bergen’s grandmother protected her “incredibly pale skin” with a hat made from the grocery store paper bag she had used for bread crumbs to feed the ducks, fashioning a “humiliator” that mortified the young Ms. Bergen. 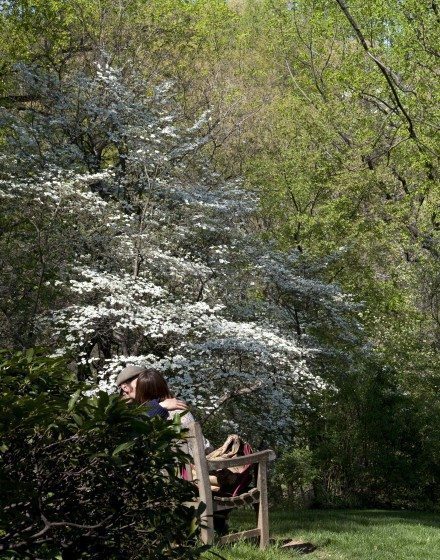 And invariably, the “romantic landscapes” of many parks both spark romance and bring back memories of love—familial, unrequited, lost, found, or re-found. Zadie Smith summons up a trip with her elderly father to Florence, and an ultimately unsatisfying trip to the Boboli Gardens that occurred shortly before her father’s death; she also documents finding relief in mourning her father’s passing in the wild beauty of Rome’s Villa Borghese park. I have never forgotten that morning in May in the Jardin du Luxembourg. Often when I’m staying in Paris I will retrace that walk and stand, lost in the passing moment of the past, in the beat of the present—in the rain, in the magnification of snow, in early spring when the orange trees and palms are brought out and unwrapped from their winter cladding, or in the blinding blue of July—and sense the haunting of first love in Paris. For that is the intangible power of parks. 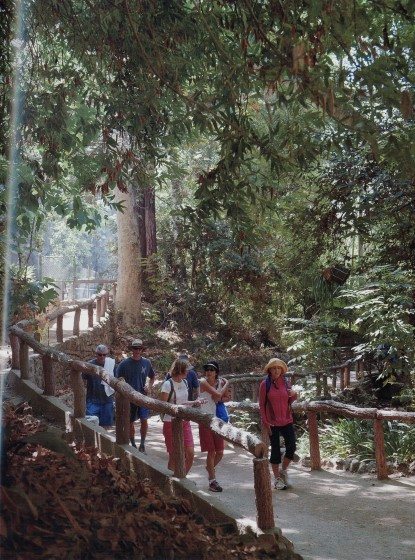 In her introduction, Marron notes that “each park has its own soul, one that has profoundly influenced the culture of its surroundings and the multitudes who enjoy it. 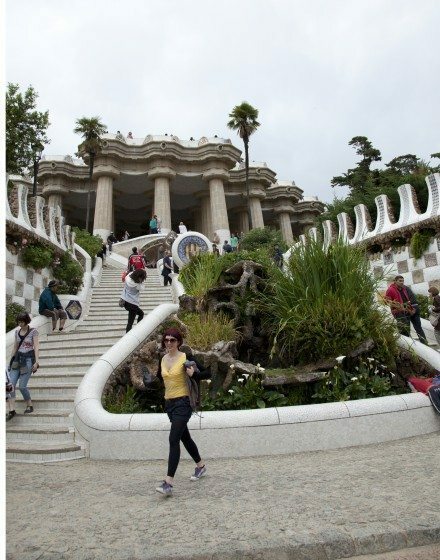 Yet the parks’ similarities speak to the fundamental needs of urban dwellers workdwide. Parks are essential to city life, and they have been since the mid-eighteenth century, when cities became crowded and people needed an escape from the tussle and bustle of chaotic, noisy, dirty street life.” As the writers of these essays universally imply, each in a different way, parks are essential to human interchange and to the growth of the human soul. I just ordered both of these books! Thanks for sharing!